of South Buffalo, at the age of 84 on November 11th, 2018. Daughter of the late Graham and Pauline (nee Blanc) McCormick. Sister of the late Charles (late Helen) McCormick. Aunt of Suzanne (David) Lipiro, Mark (JoAnn Amigone) McCormick, Laurie (Michael) Bowers, Barbara (Dennis) Catalano and Scott (Gina) McCormick. Also survived by 8 great nieces and nephews and 3 great-great nieces and nephews. Friends are invited to join the family for The Mass of Christian Burial at Our Lady of Victory Basilica on Thursday at 10:30 a.m. Burial to follow at Holy Cross Cemetery. 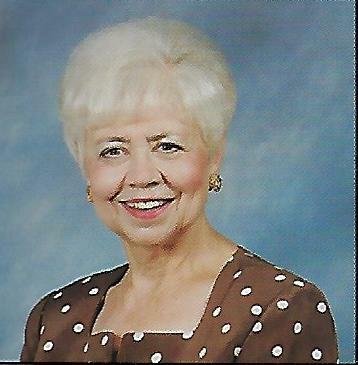 Miss McCormick was a member of the Prayer Group and R.C.I.A. of Our Lady of Victory Basilica and the Human Resources Association.